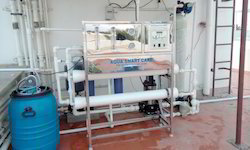 Leading Wholesale Trader of ro plant, ro system, commercial ro plant, reverse osmosis plant, chemical dosing systems and desalination reverse osmosis system from Coimbatore. 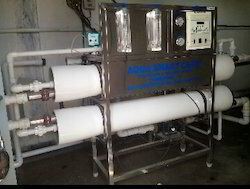 Keeping in mind the precise demands of clients, we offer a wide range of RO Plant. 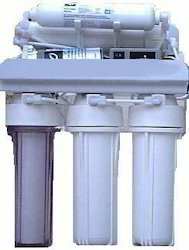 These are ergonomically designed and developed from first grade engineering parts and using best available technologies. We ensure maximum durability, rugged construction and effective usage of our plants. 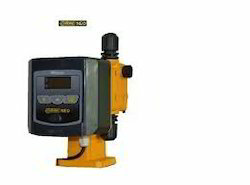 We offer our plants in various technical specifications. 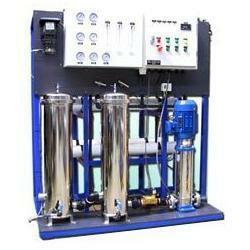 Enriched with vast industrial experience, we are involved in offering a wide range of RO Plant. Our compact designed devices are acclaimed for their robust design, rugged construction and uninterrupted performance. Following the precise demands and requirements of clients, we offer our plants in various range and technical specifications. 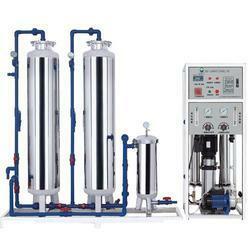 We hold expertise in offering a wide range of RO Plant. These are acclaimed for their longer service life, maximum durability and rugged construction. Precisely engineered our plants are widely acknowledged for their less maintenance cost, maximum durability and rugged construction. 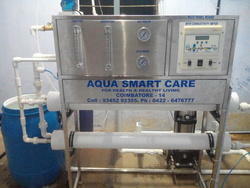 We ensure consistent performance of our plants.